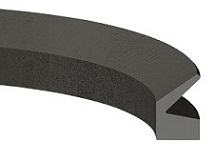 The VA profile is a shaft seal composed of a single external metal cage with a metal reinforcement and a primary sealing lip without a spring. Protect the axis from dust and oil. This type's Oil Seal is widely used in protect the axis from dust and oil ,the axis's circle speed must no faster than 19m/s. Because the model is too many we can't provide each model's detailed price to you .So if you have an interest to cooperate with us and to know the specific price of each model please contact us. 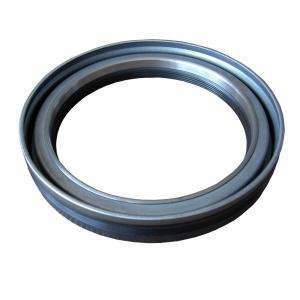 Looking for ideal High Temperature VA Type Oil Seal Manufacturer & supplier ? We have a wide selection at great prices to help you get creative. All the Oil Seal With Lip are quality guaranteed. We are China Origin Factory of Oil Seal By Shaft Size. If you have any question, please feel free to contact us.